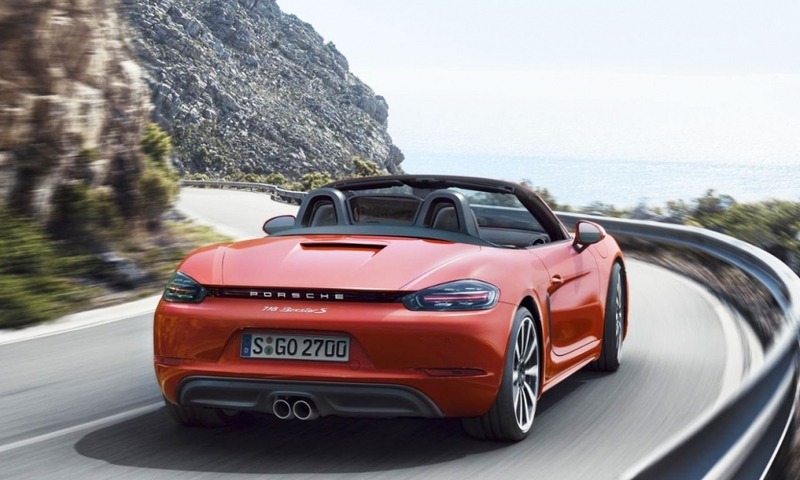 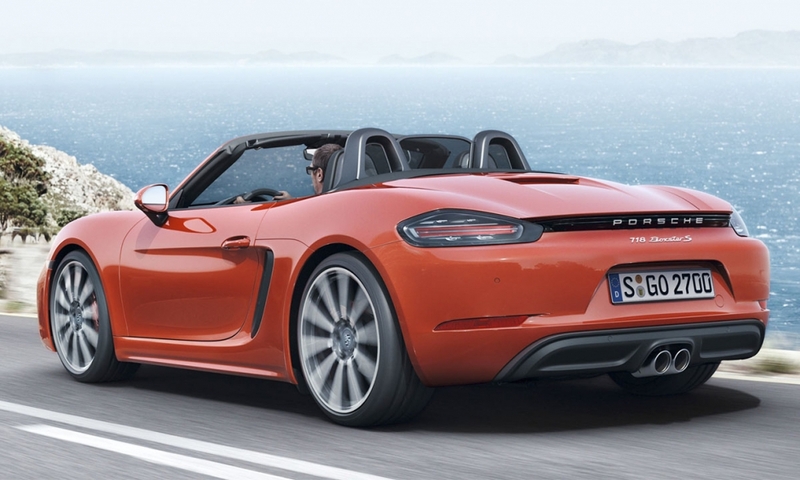 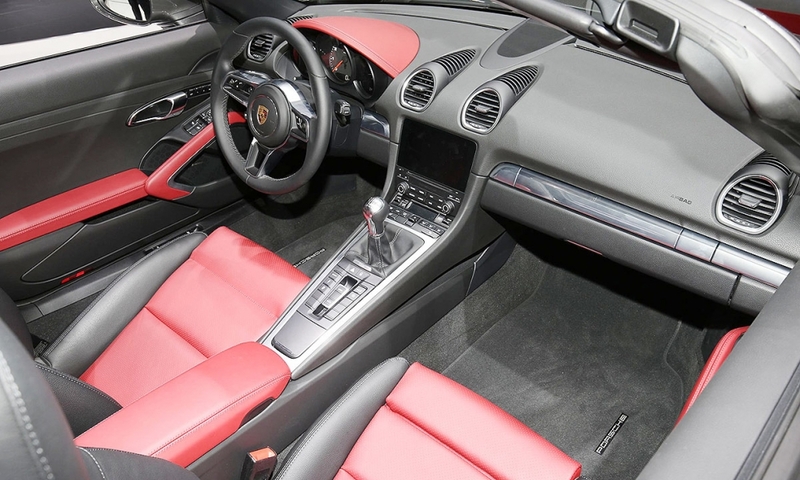 Porsche is renaming the Boxster roadster and Cayman coupe to mark a switch to turbocharged engines, along with a fresh styling that gives the models a wider and more sculptural profile. 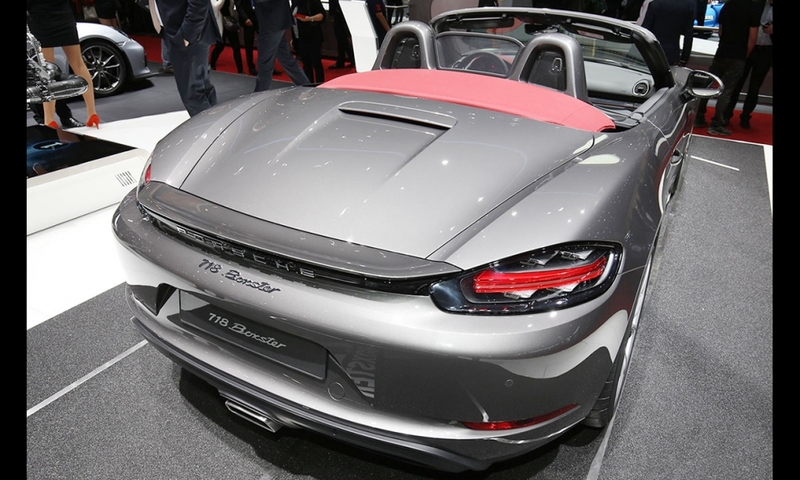 The sibling midengine sports cars will now be called the 718 Boxster and 718 Cayman. 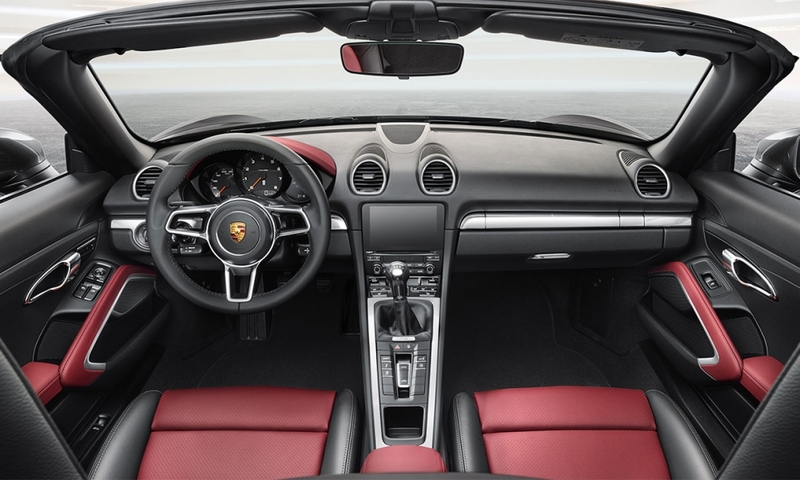 The 718 designation harks back to the 718 racecars built by Porsche between 1957 and 1962. 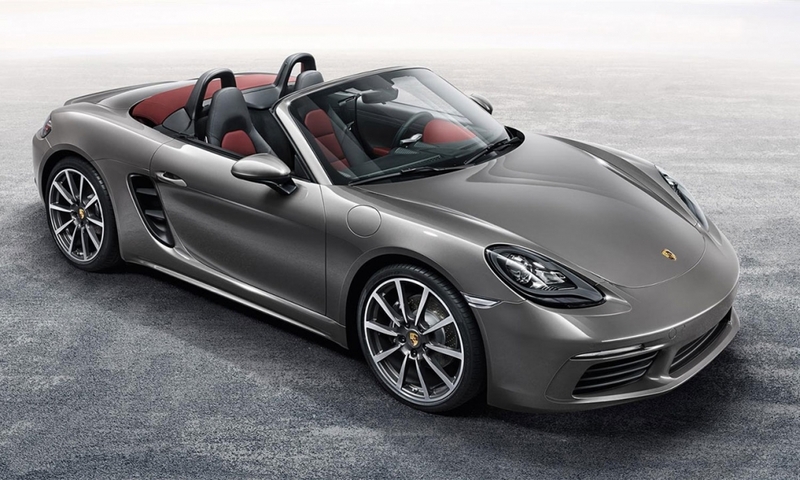 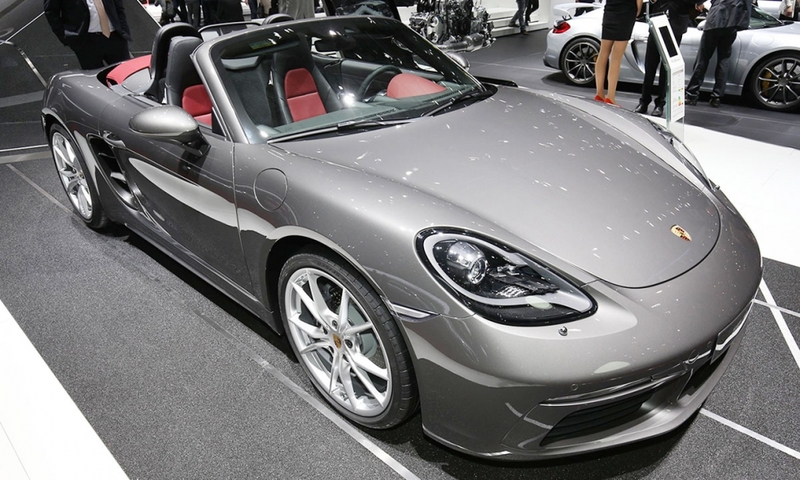 The 718 Cayman will appear at the Beijing auto show in April.